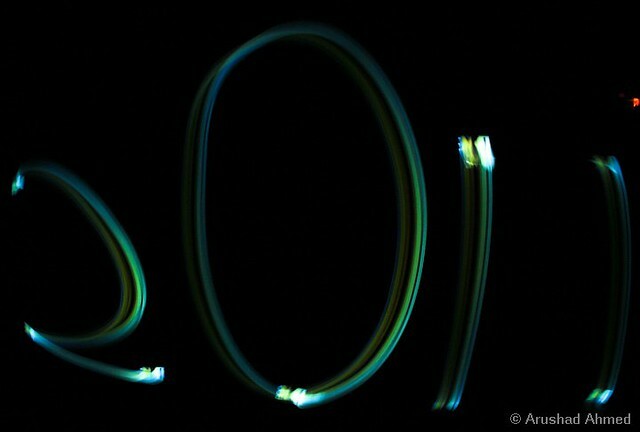 As some of you might already know, I have a small tradition of taking a light painting photo of the coming year on each new year’s eve. 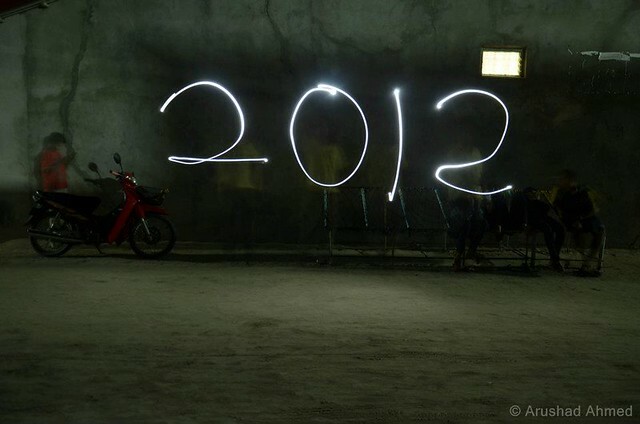 Whether it’s with the help of friends & family or just by myself, I’ve continued this tradition since 2009. 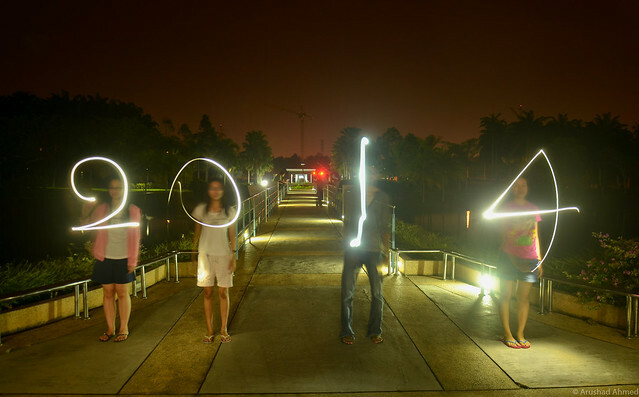 This time my Maldivian friends here at UNMC helped me capture another photo celebrating the arrival of the new year 2015. Special thanks goes to all my friends who helped out with writing the numbers. 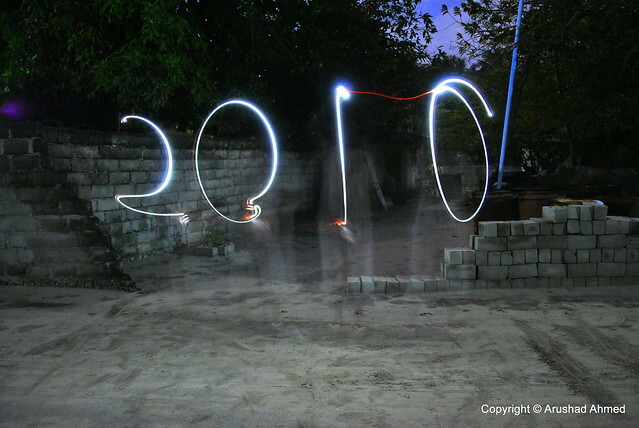 May this new year be a blessed year for you and your family. Happy New Year 2015! 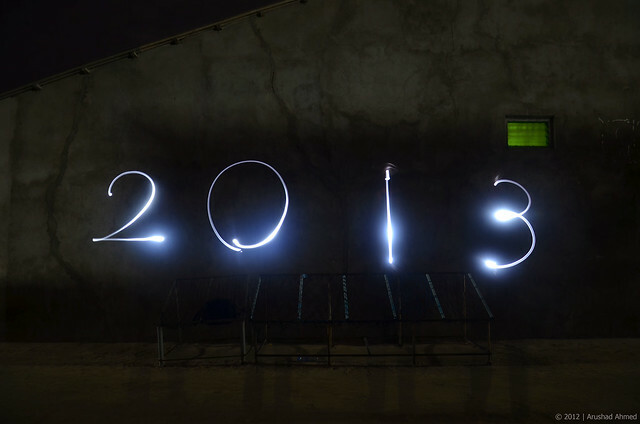 While we’re celebrating the new year, take a look back at the past years’ light paintings.